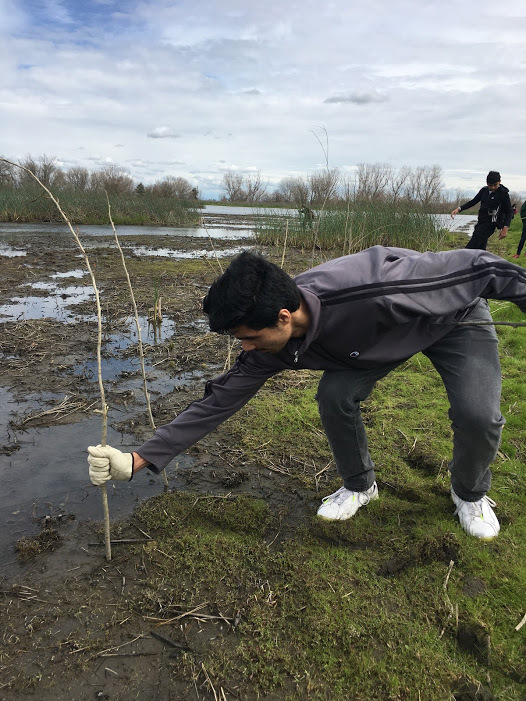 In the height of the Spring bird migration, Turlock and Pitman students and teachers flocked to the Merced National Wildlife Refuge for a tree planting extravaganza. Friends and family members of Wildlink alumni made up an impressive group of volunteers who were full of excitement and ready to get their hands dirty. It was a beautiful day with a few clouds and dinosaur-like sandhill cranes gliding by up above. 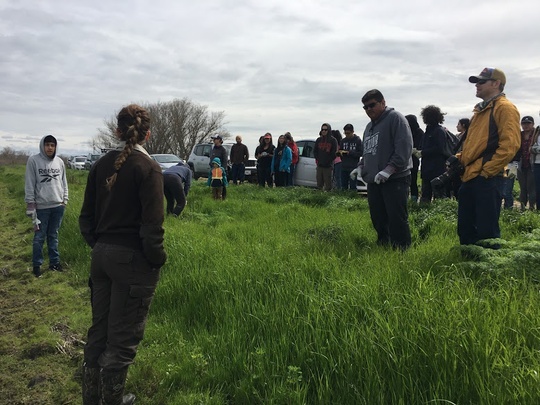 To start our day, we headed over to our first or two sites where our partners at the Fish and Wildlife Service taught us about our project. 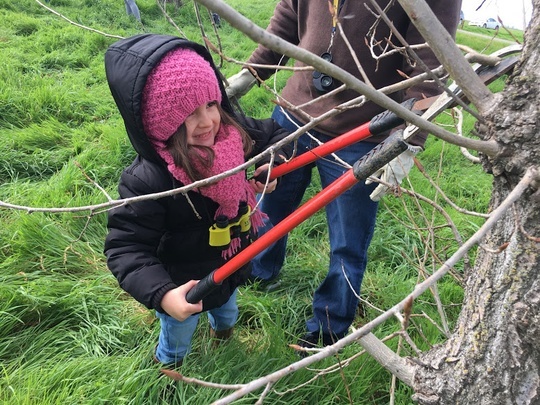 We were taking cuttings of cottonwood and willow trees and propagating them by sticking the cuttings in the ground. We primarily focused on the banks of wetland sites that attracted both migratory birds and birders alike. Many were surprised to hear that the dead looking sticks poking from the wetland mud would one day become trees. 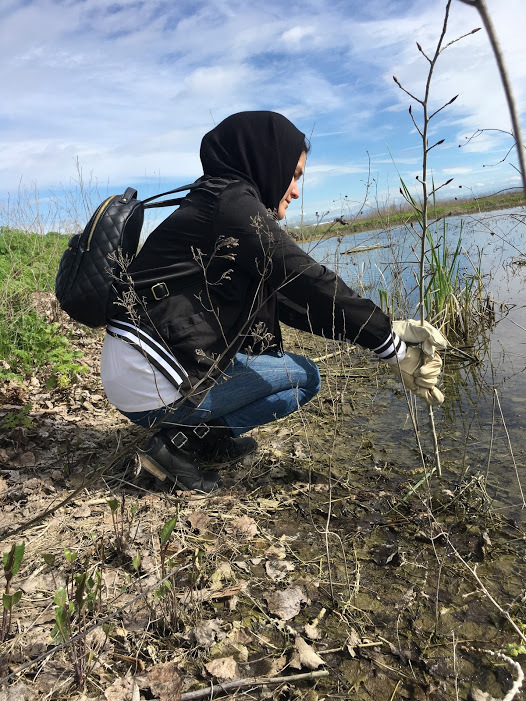 Not only will those little twigs become trees, but they will block the wind to make the sites more desirable for birds, and their roots will help with stability and water retention in the wetlands. 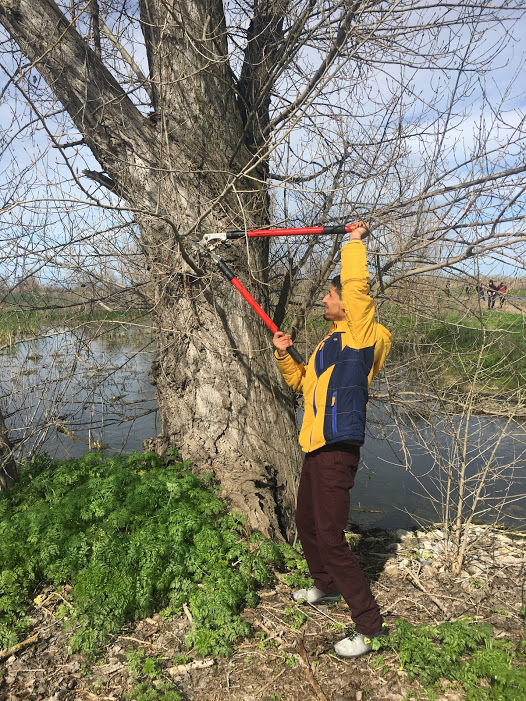 Many students said that they are looking forward to coming back in the following years to see how the tree growth progresses and if there are more birds using those sites as a result. 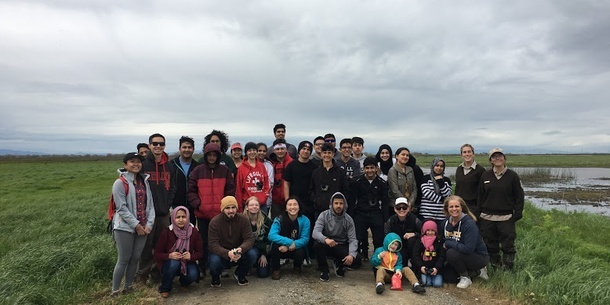 After the project was finished, we thanked our new friends from the Fish and WIldlife Service and had a delicious lunch provided by our incredible teacher chaperones from Turlock and Pitman. Thanks to our public land partners, teachers, and WildLink alumni for organizing another stellar Wilderness Ambassador Project! Then we stuck them in the mud!